We currently develop hybrid and kinetic plasma simulations dedicated to planetary plasma interactions. These platforms are developed for the interactions between non-magnetized or weakly magnetized Solar System bodies and the plasma flow such as the solar wind. In the hybrid approach ions are treated self-consistently as particles moving in an electromnagnetic fields and electrons are modelled as a charge-neutralizing fluid. The HWA/HYB-* platform, now at Aalto University after being originally developed at FMI (Helsinki, Finland), has been used to study the solar wind interactions of several objects such as Mercury, Venus, the Moon, Mars, Ceres, Pluto and, more recently, comets. The platform has also been used to study the interaction of Titan with Saturn's magnetospheric plasma and magnetic field. Kinetic modelling within HYB-* has been applied to the lunar plasma and dust environment. Details of the HYB-* hybrid simulation model are described, for example, in Kallio & Janhunen (2003) or at the FMI web page. 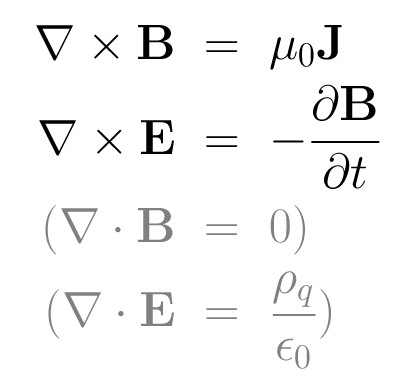 Equations of the QNH HYB model are solved by starting with initial values for the ions (positions and velocities) and the magnetic field in the simulation domain. Numerical approaches that are chosen which may differ from one model to another.